Your adventure begins the moment we pick you up from your hotel or cruise ship. 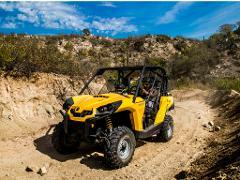 We will then take you to G-Force Adventures Park where you can visit our rare White Lions and pick your top of the line UTV. 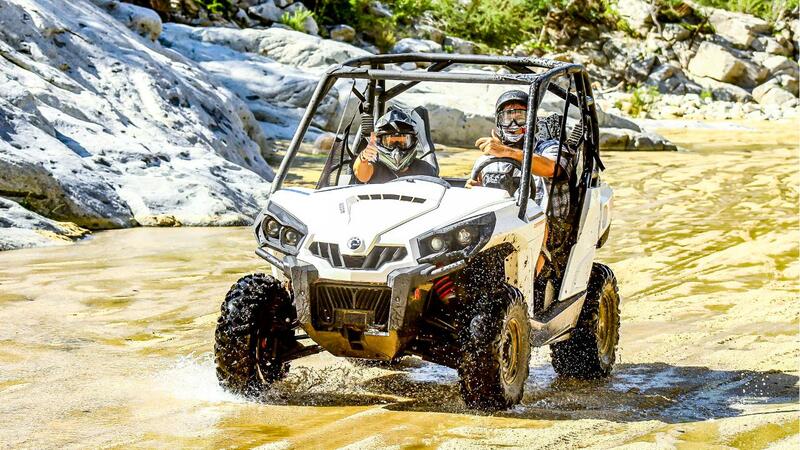 After picking your luxury UTV and listening to your safety briefing, you'll climb onto your UTV for your guided trip into the mountains to visit this isolated historic locale.